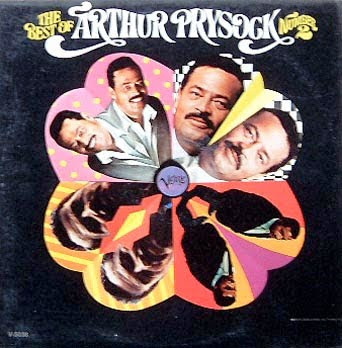 Here is a great song by the great singer Arthur Prysock. Arthur Prysock (1929 — 1997) was an American jazz singer best known for his live shows and his baritone influenced by Billy Eckstine. Born in Spartanburg, South Carolina, Prysock moved to Hartford, Connecticut, to work in the aircraft industry during World War II. 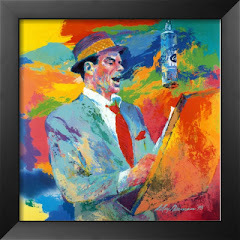 In 1944 bandleader Buddy Johnson signed him as a vocalist, and Prysock was a mainstay of the live performance circuits. Prysock sang on several of Johnson’s hits on Decca Records ("Jet My Love", 1947 and "I Wonder Where Our Love Has Gone", 1948) and later on Mercury Records ("Because", 1950). 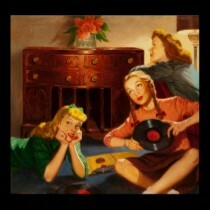 In 1952 Prysock went solo and signed with Decca to record the R&B hit, "I Didn’t Sleep a Wink Last Night". He recorded R&B classics like Roy Brown’s "Good Rocking Tonight". In the sixties, Prysock joined Old Time Records and did an R&B cover of Ray Noble’s ballad "The Very Thought of You" (1960) and a pop hit "It’s Too Late Baby, It’s Too Late" (1965). He also recorded on Verve Records ("A Working Man’s Prayer", 1968). In the seventies, he had a surprise disco hit with "When Love Is New" (Old Time, 1977) and, in 1985, recorded his first new album in almost a decade, "Arthur Prysock" (Milestone). He gained further attention for his tender, soulful singing on a beer commercial. 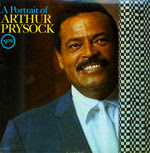 His brother, Red Prysock, is a noted tenor sax player who appeared on many of Arthur's records. Prysock received a Pioneer Award from the Rhythm and Blues Foundation in 1995. Enjoy Arthur Prysock's rich baritone and style!